It monitors voltage of each cell. 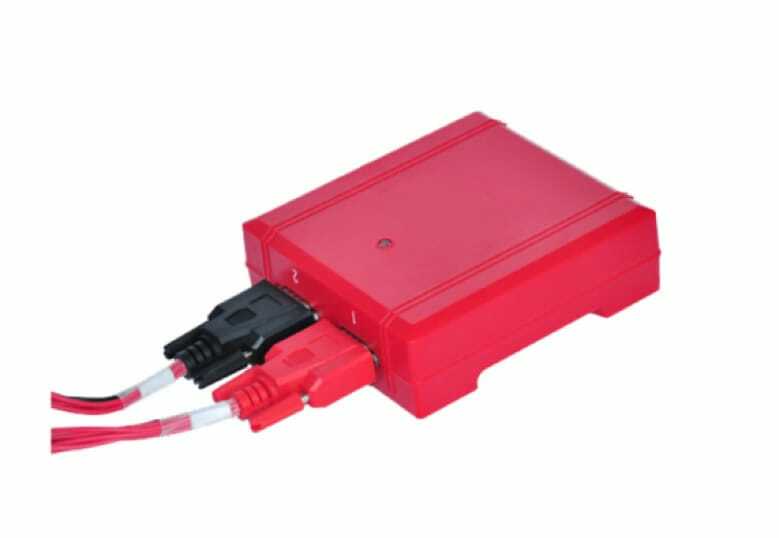 For different battery system, depending on different battery systems, each AMPERIS 3926 model will require different amount of Cell DACs. 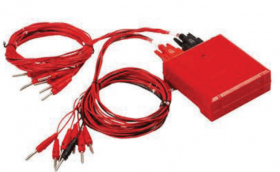 It monitors string voltage, string current and ambient temperature. Each String DAC will come with a customized current sensor for testing string current. Each AMPERIS 3926 Data Logger will only need ONE String DAC. 1. All above standard units also include 1 string DAC, 1 communication terminal, 1RS232-USB converter and AMPERIS 3926 Data View software. 2. All standard units are for measurement cell type of 2V, 6V and 12V. Measurement of 1.2V batteries is optional. AMPERIS also offer specific Cell DAC for measurement 12V only. One of such DAC can hook up with 12 cells of 12V.